The Salaried programme starts on 17th June 2019, this is a compulsory part of the programme so please do make sure that you are able to start on this date and get in touch if you have any questions about this. 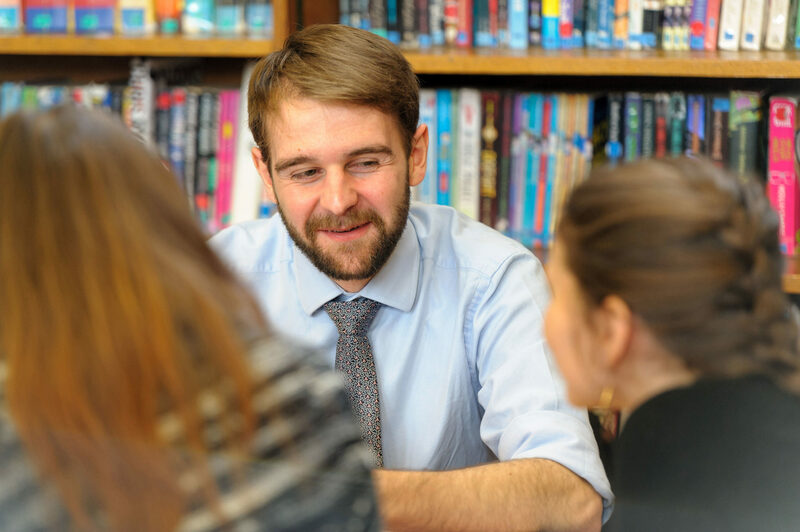 The Summer Programme consists of five weeks of directed time where Associate Teachers will a combination of central training and time in placement schools. After the five weeks, Associate Teachers should spend any remaining days of term in placement schools preparing for September. The programme then continues after the summer break from the first week in September through to the end of the programme and end of the school year in late July.